Hey guys! 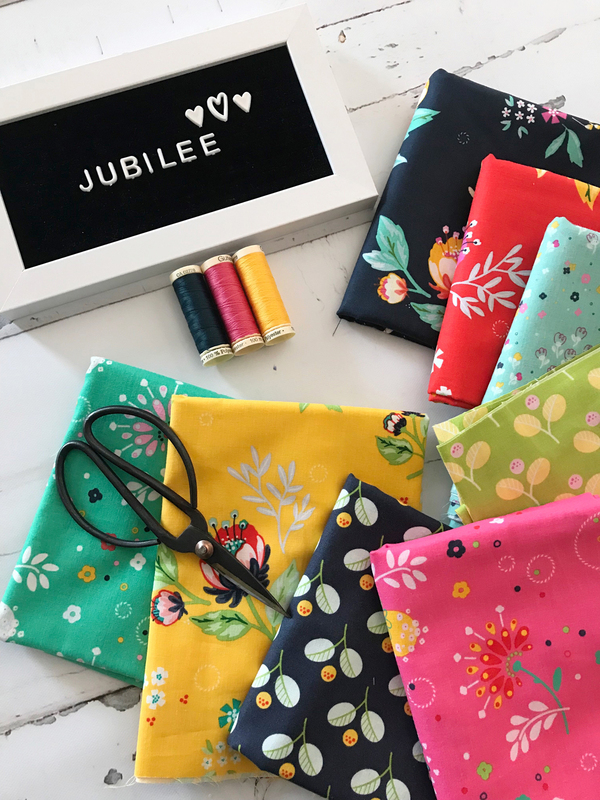 I am so exited to share my project for the Jubilee Blog Tour!! 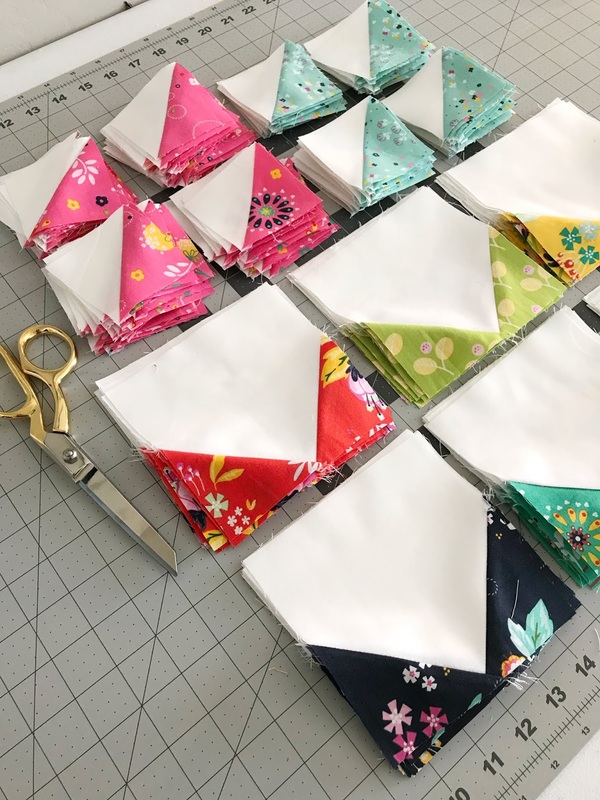 I had so much fun with this gorgeous fabric! It was an absolute dream to work with! 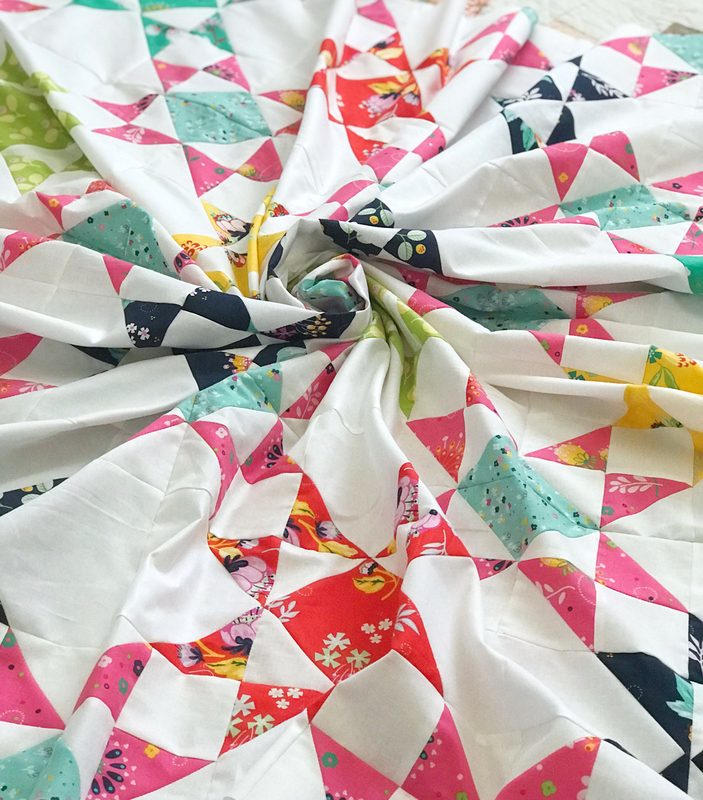 This fabric by Cindi Walker is just so vibrant and has such saturated colors! You guys need to add some of this fabric to your stash ASAP! I knew when I saw this fabric I had to use it to make my Star Crossed Pattern! 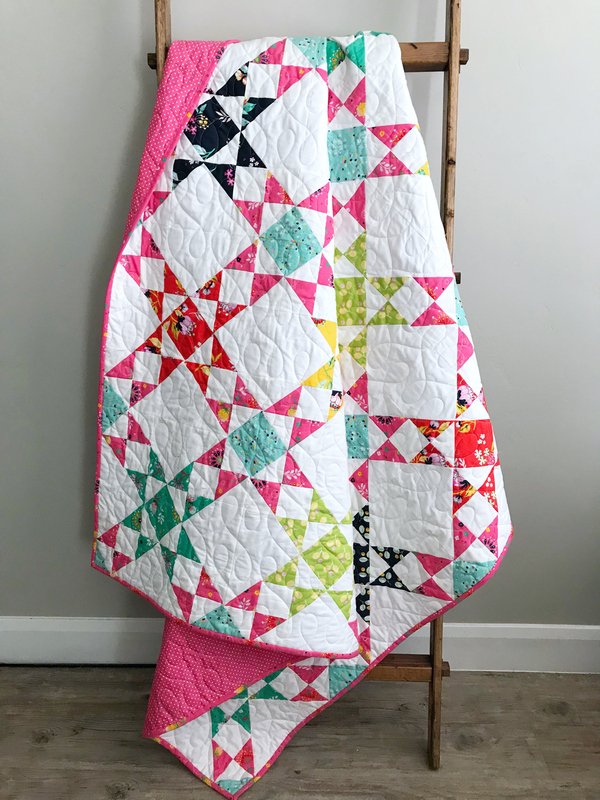 The best part of this pattern, is that you can chain piece all your blocks, and it really makes this quilt work up quickly! I decided to make all my secondary stars with the pink and teal fabrics and I LOVE how it turned out! I couldn't wait to quilt this quilt! 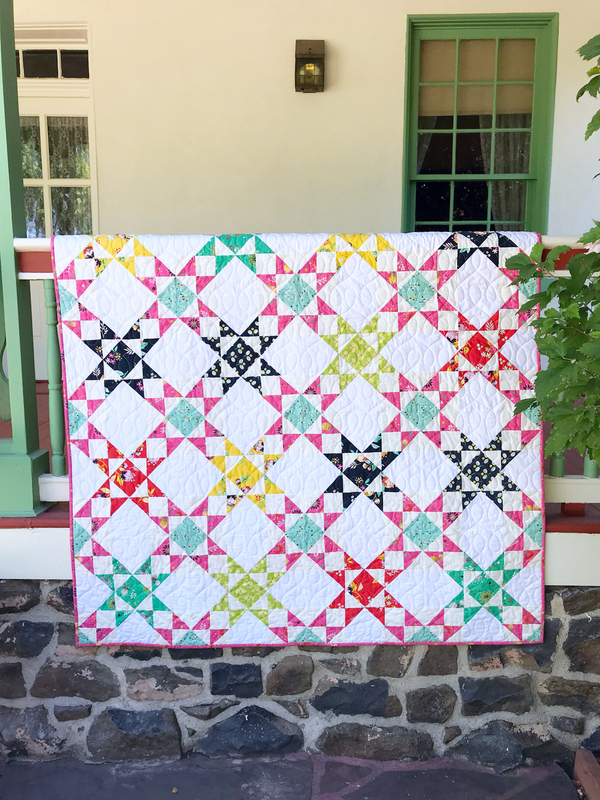 I decided on Modern Twist - which was absolutely perfect for this quilt! 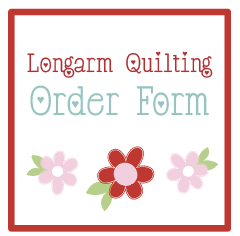 This is one of my favorite patterns to use, it looks great on almost anything! I had my binding fairy (thanks mom!!!) 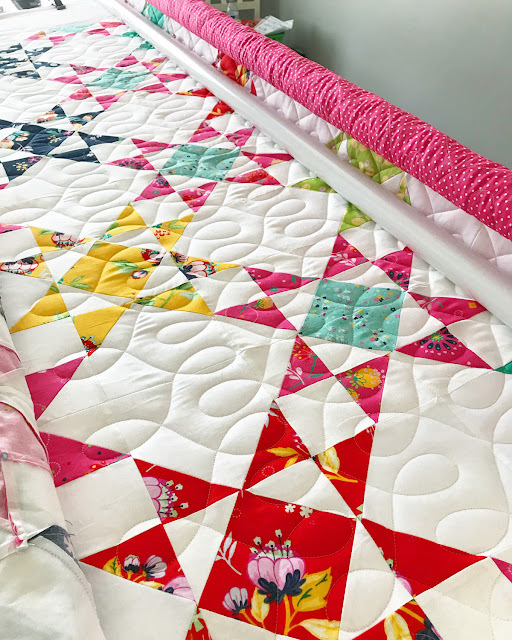 bind this for me and she used the leftover pink floral print for the binding and it finished off the quilt nicely! Be sure to visit the other stops on the blog tour for more inspiration! Lindsey, this is beautiful. I love the bright colors and the quilting. And who doesn't love a binding fairy!